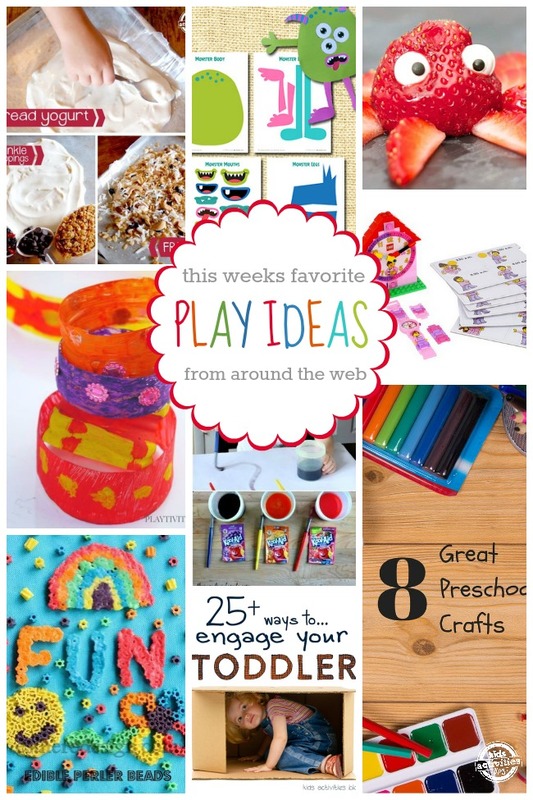 We’re back again with our favorite play ideas we found this week! We love searching the web for amazing ideas to share. This week we stopped by Pinterest, Facebook, Tumblr and Instagram. Next week we want to share YOUR favorites by using the hashtag #playideas.